Can the Night King Be Killed on Game of Thrones? 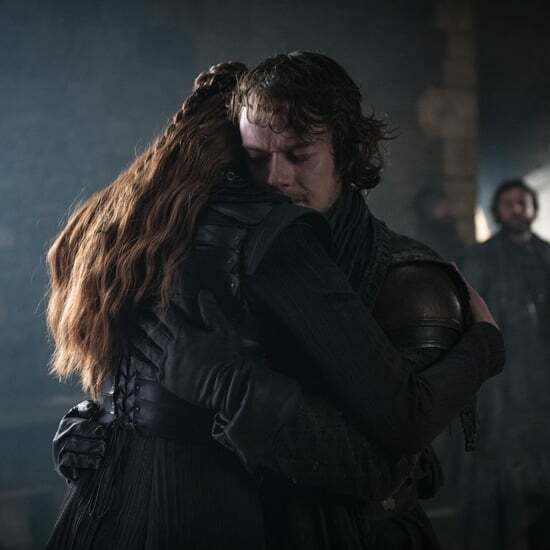 A huge threat is suddenly pouring into Westeros now that the Night King, his army of White Walkers and the undead, and his ice dragon Viserion have brought the Wall down on the Game of Thrones season seven finale. 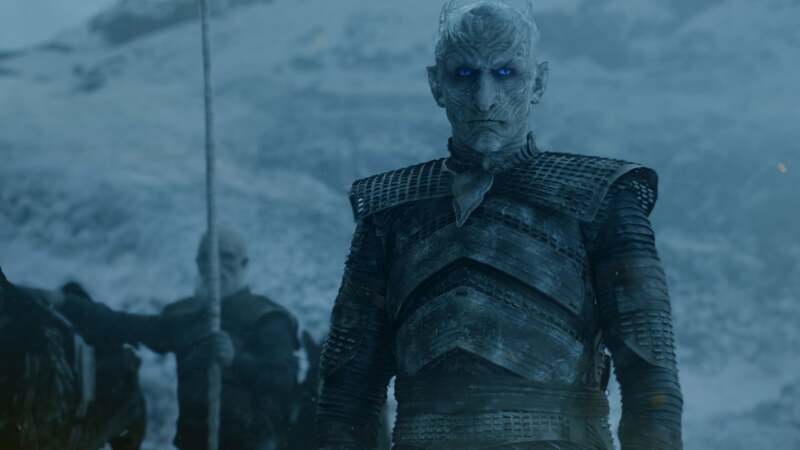 We've all seen how it's (relatively) easy to kill White Walkers and wights, but what about the Night King? 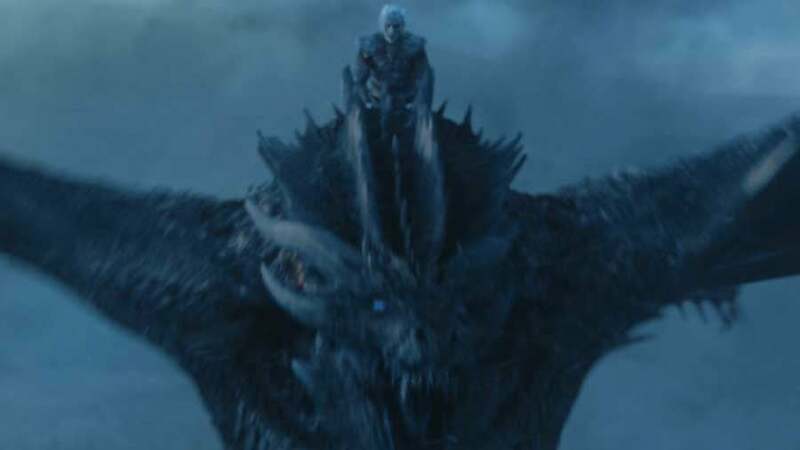 And what about his undead flying steed, Viserion? White Walkers and wights are killed by only a couple things: Dragonglass and Valyrian steel. Both of those materials will kill either White Walkers or wights. Fire also appears to kill wights. They are extremely flammable and go up like kindling at the slightest bit of flame. White Walkers, however, do not appear to be susceptible to fire. In the season six episode "Hardhome," they are shown to snuff out fire due to their extremely cold bodies. 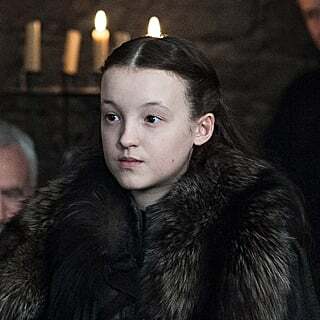 But that was just regular fire — it is unknown if they can be killed by dragon's fire or wildfire. 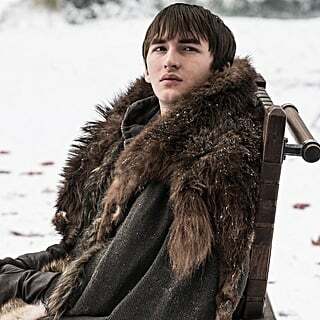 Finally, we learned in season seven, episode six that if a White Walker is struck down, all the wights that particular walker created will also fall, so a popular theory about defeating the army of the dead is to get the Night King, because then presumably everything else dies with him. But that may be harder than it seems. We don't yet know exactly what weaknesses the Night King has. He has to have at least one, or else what is the point of watching the show anymore? 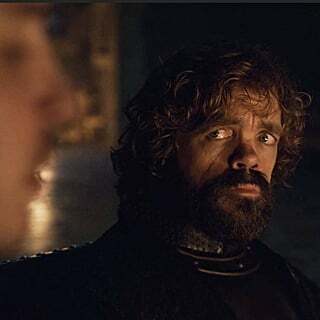 But fans have wondered if since the Night King was stabbed with dragonglass all those centuries ago and that is what turned him from human into creature we now see, maybe he can't be killed by dragonglass. That would leave Valyrian steel, which makes sense. Valyrian steel swords are even harder to come by in Westeros than dragonglass, so it would make sense that one of the few of those left floating around would be needed to defeat him. 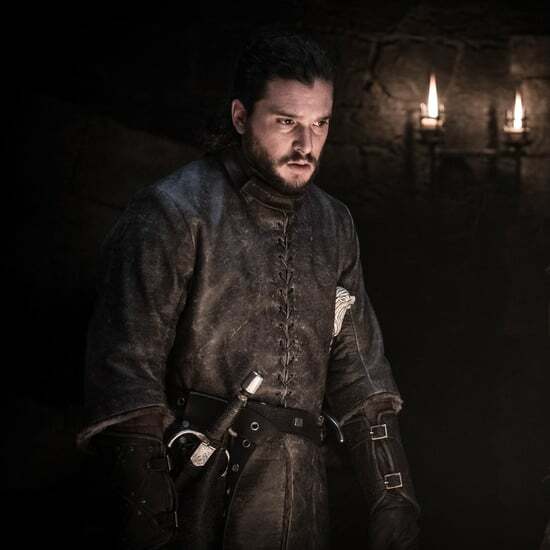 And perhaps take it one step further — maybe it isn't any old Valyrian steel sword, maybe the only thing that can defeat the Night King is Lightbringer, the flaming Valyrian steel sword of Azor Ahai, aka the Prince That Was Promised, aka possibly Jon Snow (who is now Aegon Targaryen). It would certainly be fitting if the only person who can kill the Night King is Jon Snow and his prophetical flaming sword. 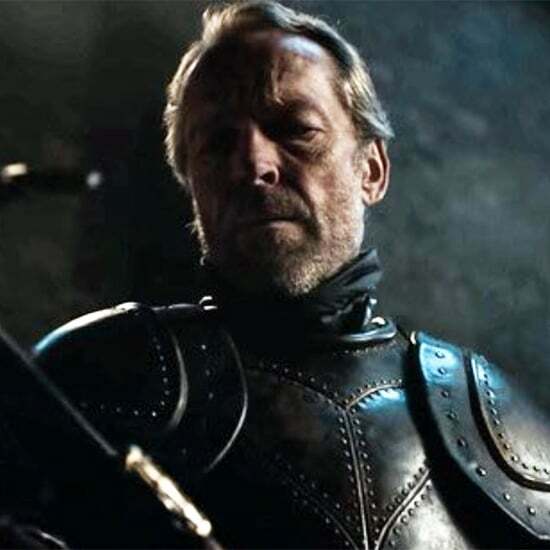 As for Viserion, while he is an animal wight like any other animal wight, he's also still a dragon, so simply stabbing him with a dragonglass dagger probably won't get the job done. How would it even penetrate his thick hide? 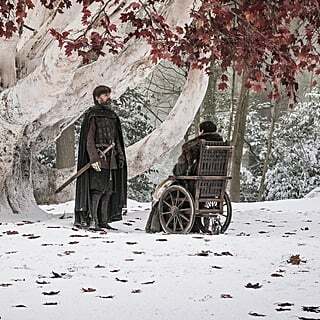 We predict something like Qyburn's scorpion will come back into play in season eight, this time armed with a bolt of dragonglass. That, or one of Daenerys's other dragons is going to have to bring his brother down with fire, which sounds pretty epic. We just hope we don't lose Rhaegal or Drogon in the process.